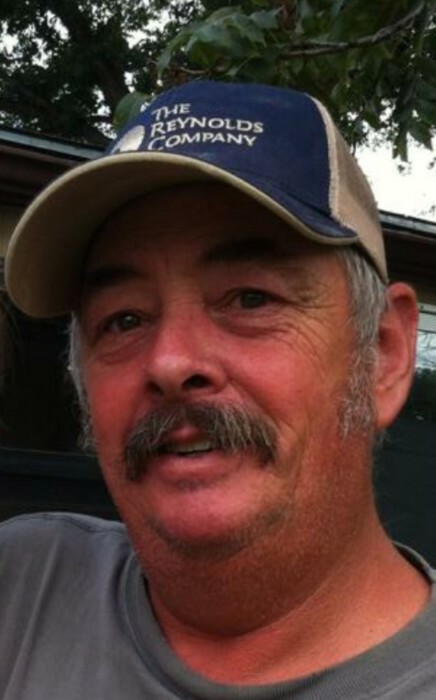 TUSCOLA: Frank Lanphear, 60, passed away Wednesday, April 4, 2018. A visitation will be held on Saturday, April 7, 2018 from 1 to 4pm at Fry~Smith Funeral Home, 502 Kent Ave, Tuscola. A private celebration of life will be held at a later date for the family. Directed by Fry~Smith Funeral Home, Tuscola. Frank was born in Oswego, New York on January 8, 1958 to Frank and Barbara (Barney) Lanphear.They moved to Merkel were he was a 1977 graduate of Merkel High School. He was employed by Reynolds Electrical Company. He loved his family and enjoyed spending his free time with his grandchildren and sitting on the porch with his twin brother Lee. He was married to the love of his life, Terry, He was an amazing husband, father, and grandfather. He is survived by his wife Terry of Tuscola; two daughters, Nan Miller and son-in-law Buddy J. Miller of Winters; Amanda Walters and son-in-law Brandon Walters of Tuscola; father Frank Lanphear and wife Sally of Fulton, NY; stepfather John Scruton of Merkel; two brothers, Lee Lanphear of Tuscola; Scott Lanphear of Merkel; and four sisters, Tammy Johnson of Cleveland,NY; Patricia Downing of Tuscola; Annette Ascencio of Buffalo Gap; Wanda Lanphear of Merkel; four grandchildren, Bryce Lanphear, Emily Walters, Karmen Miller, Hannah Walters; as well as numerous uncles, aunts, nieces, and nephews. He is preceded in death by his mother, Barbara Scruton. In lieu of flowers donations In Frank's and his granddaughter's name, Emily Walters, can be made to the Children's Tumor Foundation,120 Wall Street, 16th Floor, New York, NY 10005-3904. Frank's granddaughter, Emily, suffers from Neurofibromatosis.